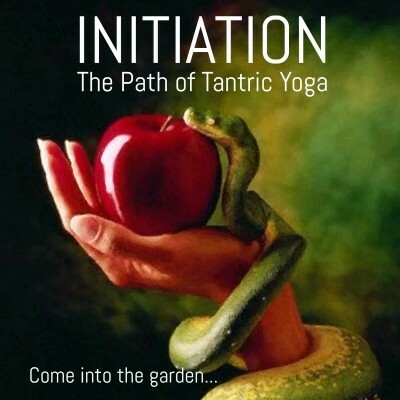 Presented LIVE by Tanishka, Hay House author, aka The Moon Woman with half a million followers of her daily guidance & 5 planets in Scorpio...a teacher of kundalini practices for over 20 years. She is a former stand-up comic who decodes ancient mysteries with entertaining slideshows. Taboo comes from the word, Tapua meaning sacred power...it's time to unveil the truth & reclaim our sacred power! 1pm - 3pm. Paradiso Ubud. Jl. Goutama Sel.